The statewide gas price average in Texas is now $2.73 for a gallon of regular unleaded fuel, according to the AAA Texas Weekend Gas Watch. That price is three cents less than last week and is 58 cents more per gallon compared to this day last year. Of the major metropolitan areas surveyed in Texas, drivers in Midland are paying the most on average at $3.09 while drivers in Brownsville and McAllen are paying the least at $2.58 per gallon. The national average price for a gallon of regular unleaded is $2.90, which is four cents less than this day last week and 58 cents more than the price per gallon at this same time last year. According to a AAA survey conducted earlier this year, only one in three (33 percent) respondents said they would change travel plans if gas prices hit $3, while nearly half (47 percent) say $3.50 would be the game changer for their summer plans. 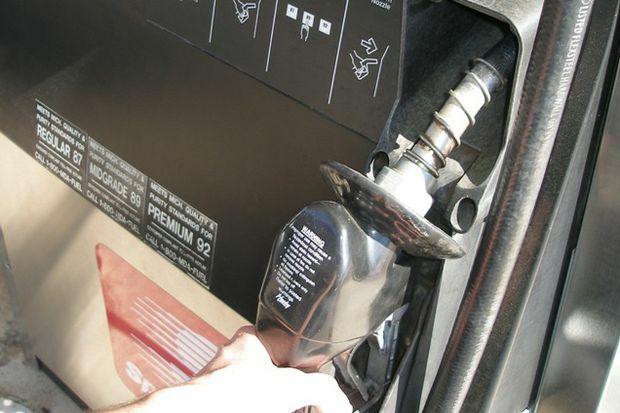 With strong summer consumer gasoline demand expected in the months ahead, market analysts anticipate motorists can expect little relief at the pump with the national gas price average ranging between $2.85 - $3.05 through Labor Day. Gas prices continue to dip across the country, but remain nearly 50-cents more expensive than last summer in every state. In Texas, drivers are paying on average $8.12 more for a tank of gas compared to this time last year. Gas prices are getting cheaper, slowly, but surely in the South and Southeast. With this week’s drops, Florida has seen an 11-cent decrease since Memorial Day. On the week, gas prices in the region are six to one cent cheaper in every state.